Howdy Partner! Did you ever want to ride with Jessie James? Face down the Dalton Gang or take part in the shootout at the O.K. Corral? Well now you can. 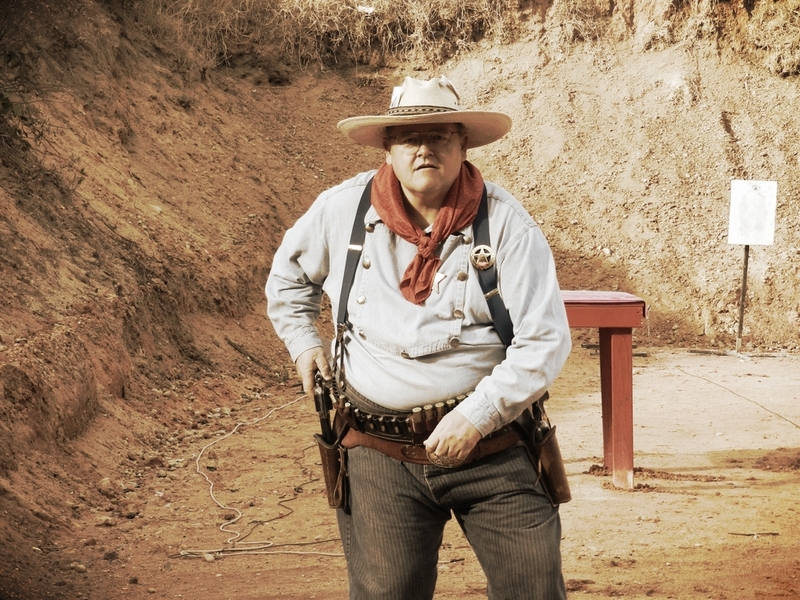 Come out and shoot six-guns, lever action rifles and, double barrel scatterguns with the heroes of the old west. 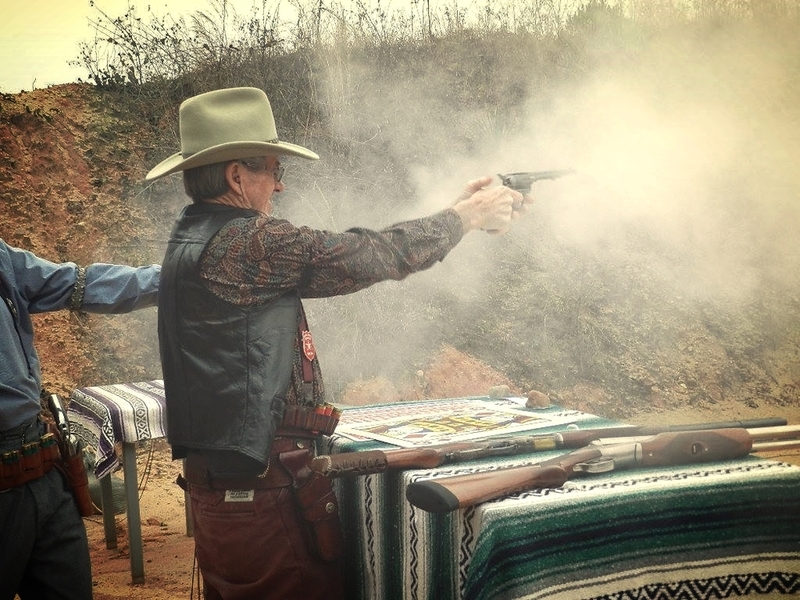 Join the Russell County Regulators for Cowboy Action Shooting on the first Saturday of every month. Members of the Single Action Shooting Society. Feel free to browse our classified ads page to buy, trade, and sell. Members can submit information to Will Killigan for posting. Please include item name, description, and price. Announcements and other relevant information may be posted here as well. Russell County Regulators is a SASS affiliated club. All SASS rules apply.